This weekend you will find us in Phoenix, AZ at Creativation! Sponsored by the Association for Creative Industries, Creativation is a trade show that brings together professionals from a variety of creative industries. Artists, designers, suppliers, buyers, manufacturers, makers, and bloggers all come together to learn, connect, and inspire. 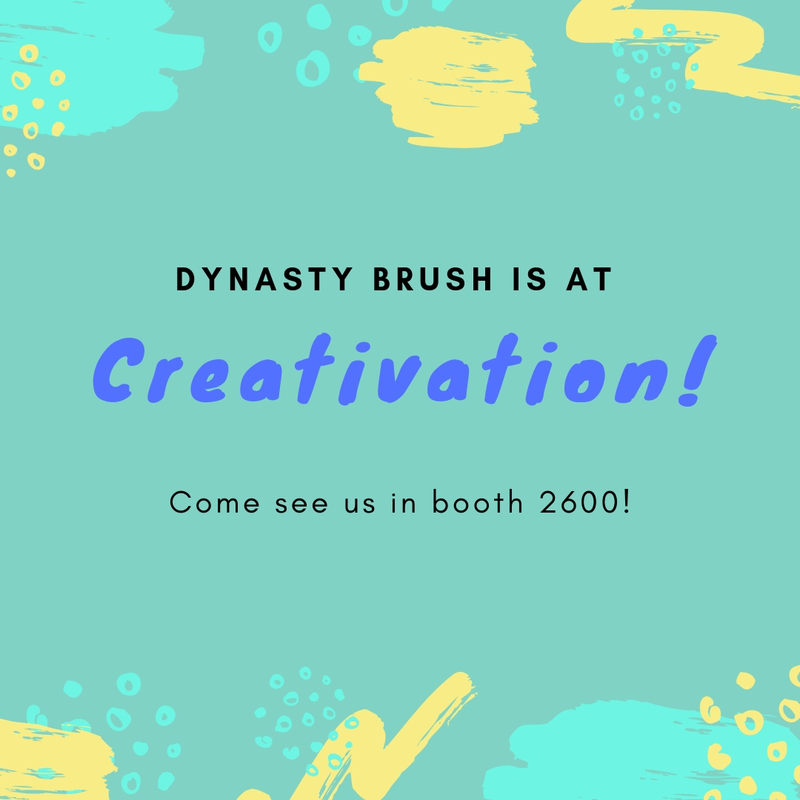 If you are attending the show, be sure to stop by the Dynasty Brush booth--2600 on the expo floor. 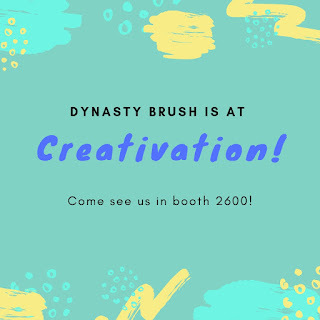 We can't wait to meet you and learn about how you use Dynasty brushes!